#hemrid #eaudepoofum I have 2 good products to tell you about, HemRid is a supplement that stops hemorrhoid pain long term, unlike ointments that only give temporary relief. 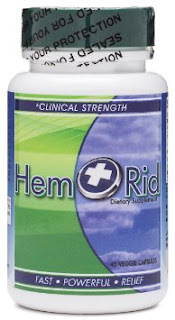 The potent ingredients circulate in your blood and stop the discomfort at it's source. It's been extensively tested to achieve long term relief, even in the worst cases. 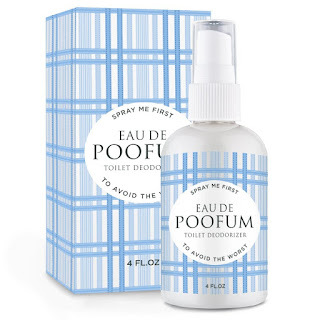 Second I'd like to tell you about Eua De Poofum. It's a blend of essential oils that really neutralize odors. Just spray 3 to 5 sprays into your toilet bowl, do your business and flush. No one will ever know your toilet has been used. This product works so well. 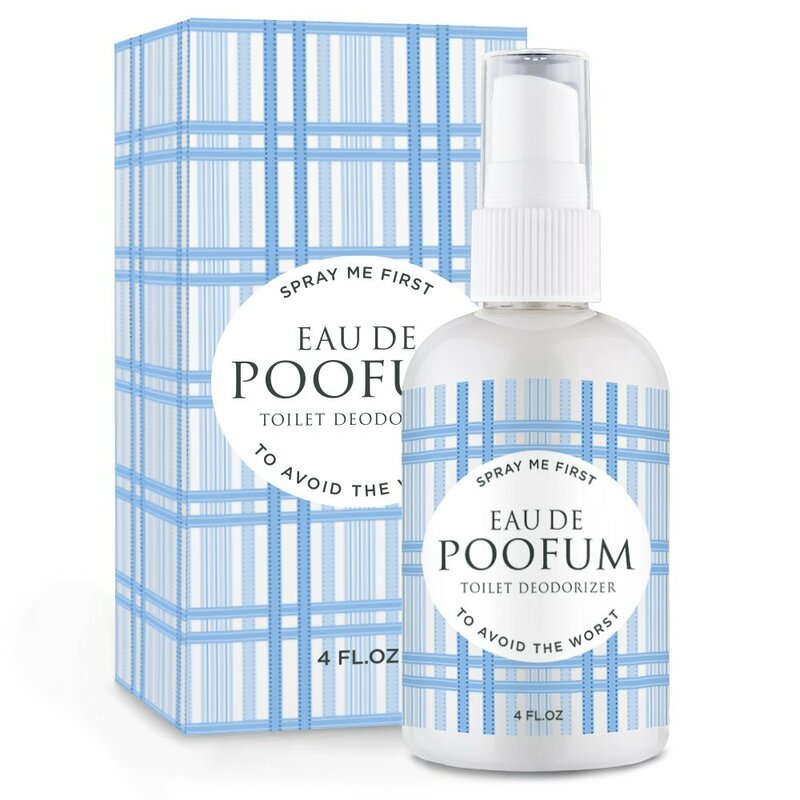 I will be keeping a bottle on the back of my toilet now at all times. I received one product for free and one I was compensated for the other for my honest unbiased review.